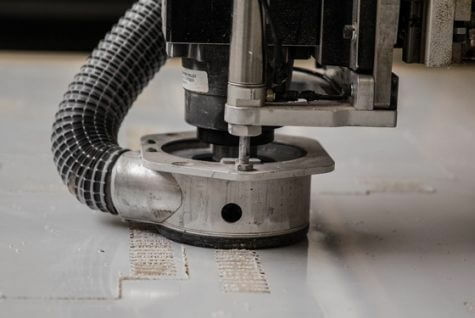 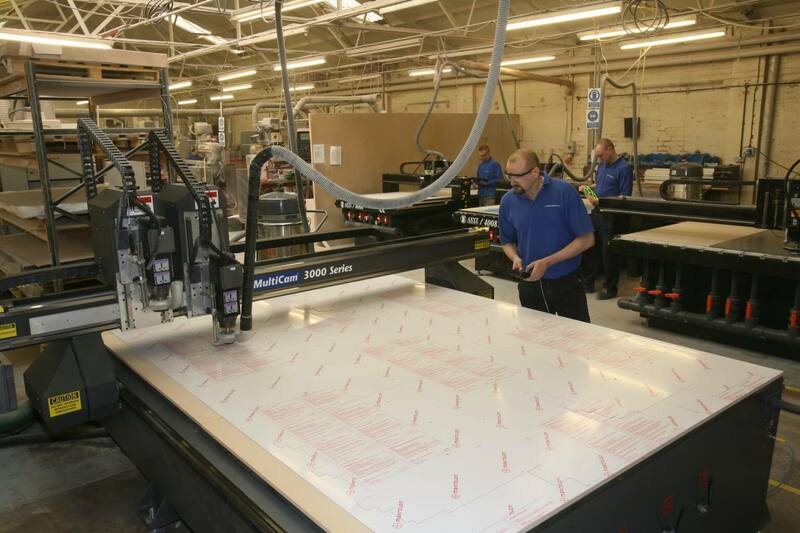 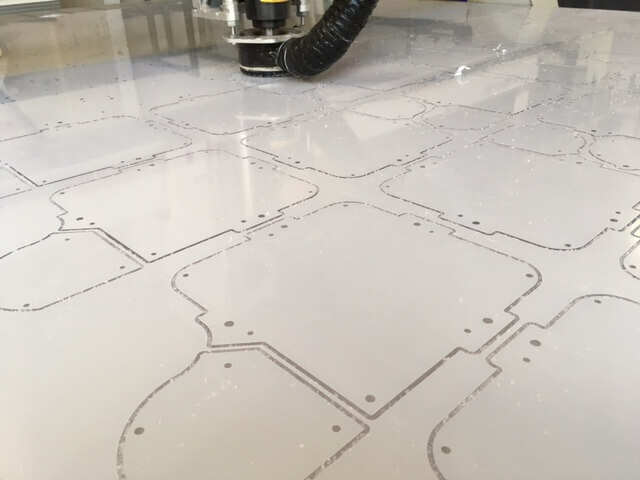 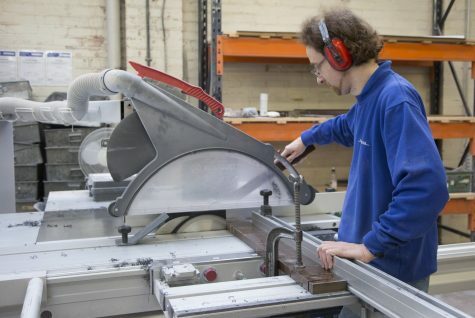 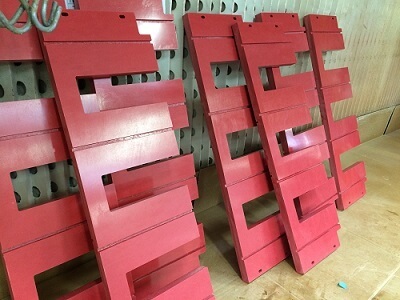 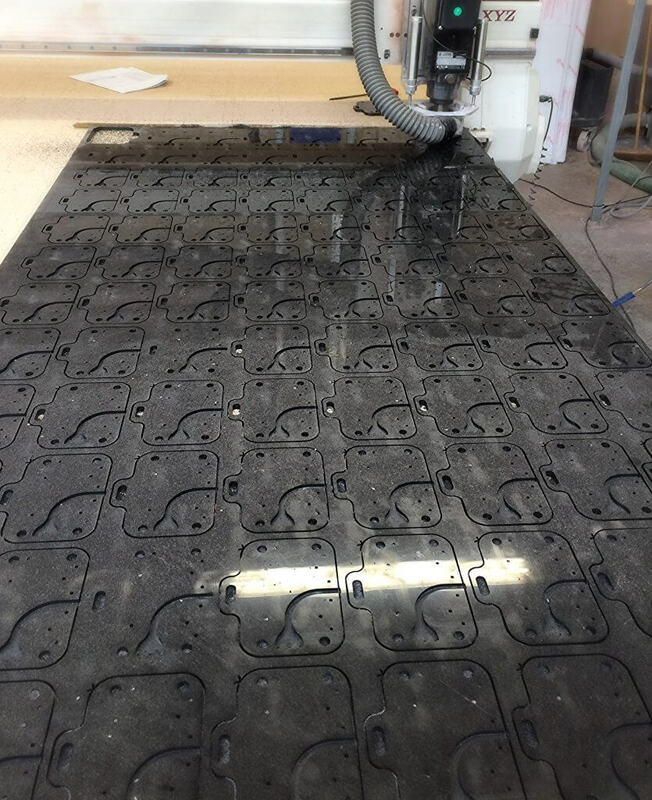 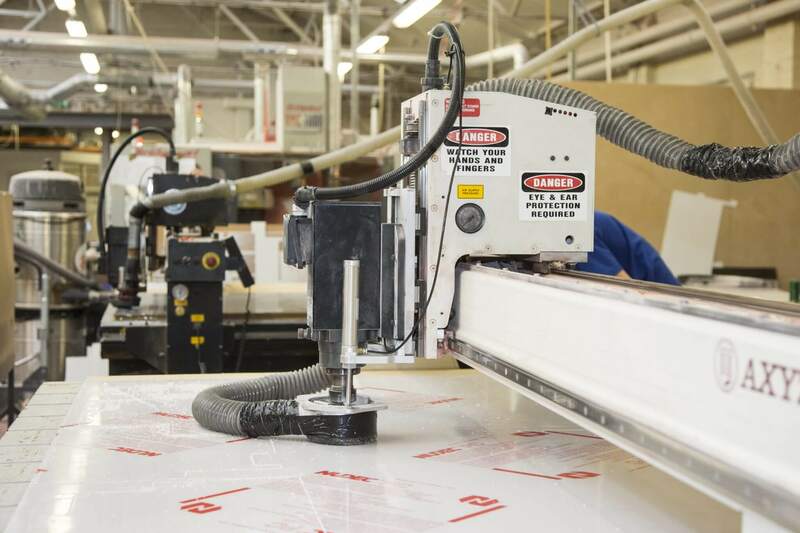 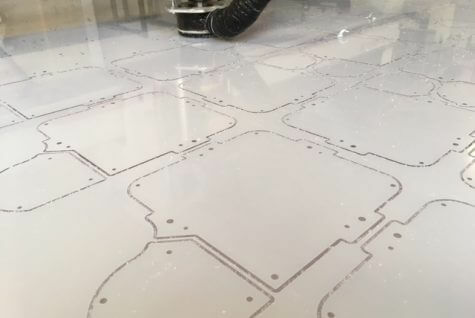 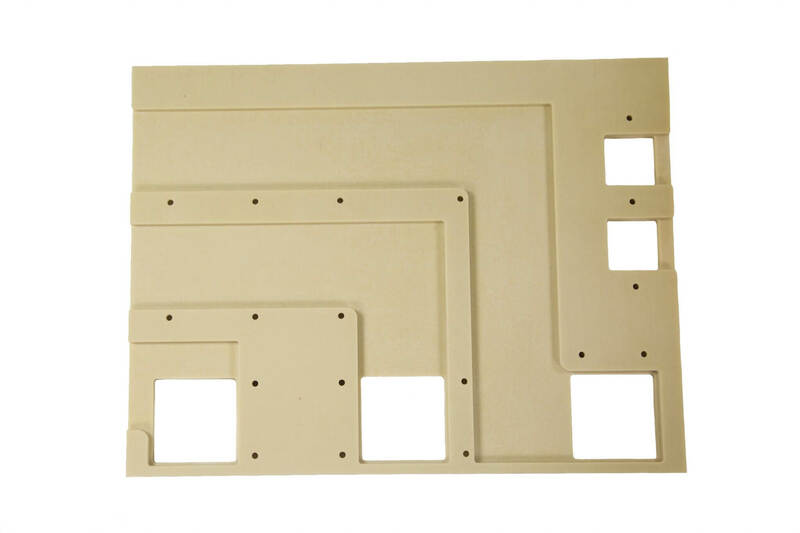 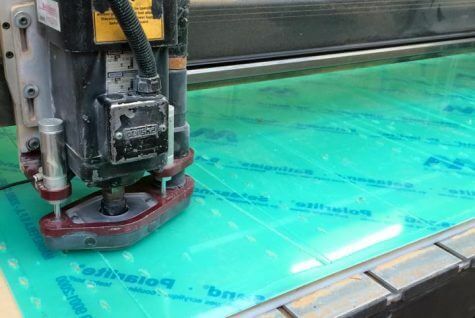 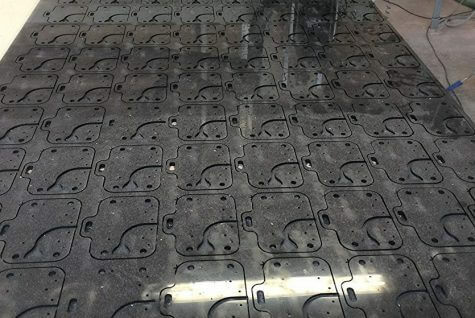 CNC Plastic Sheet machining services are available utilising our vast range of CNC machines and in-house plastic fabrication capabilities. 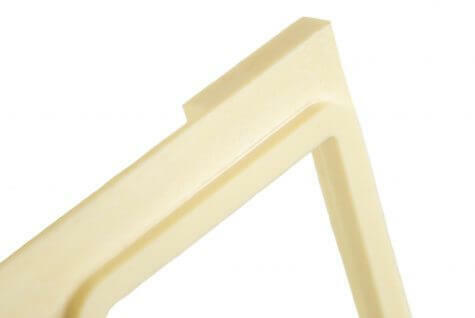 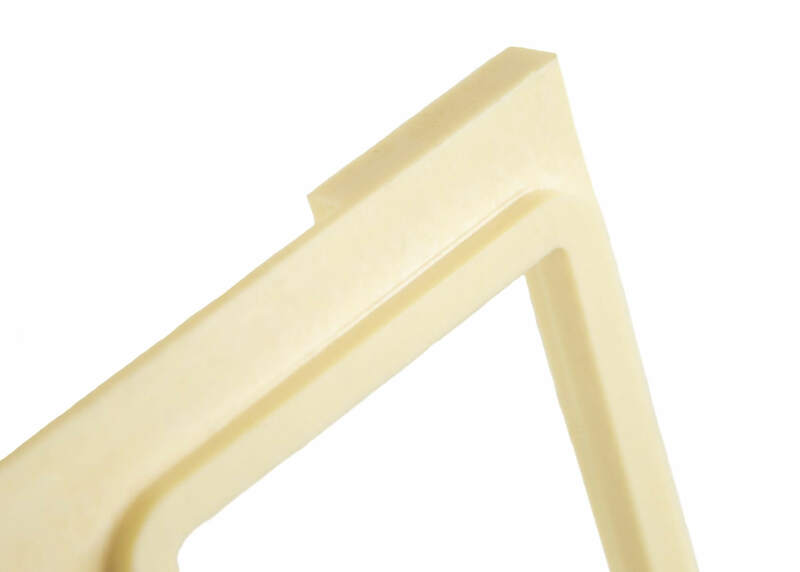 A diverse range of plastic materials can be machined in-house with rapid delivery. 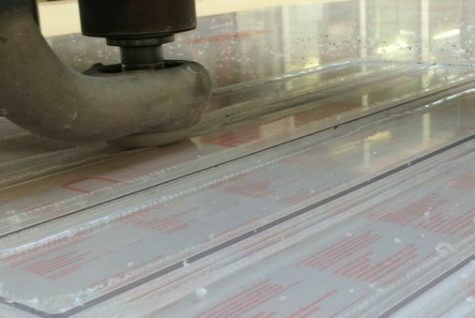 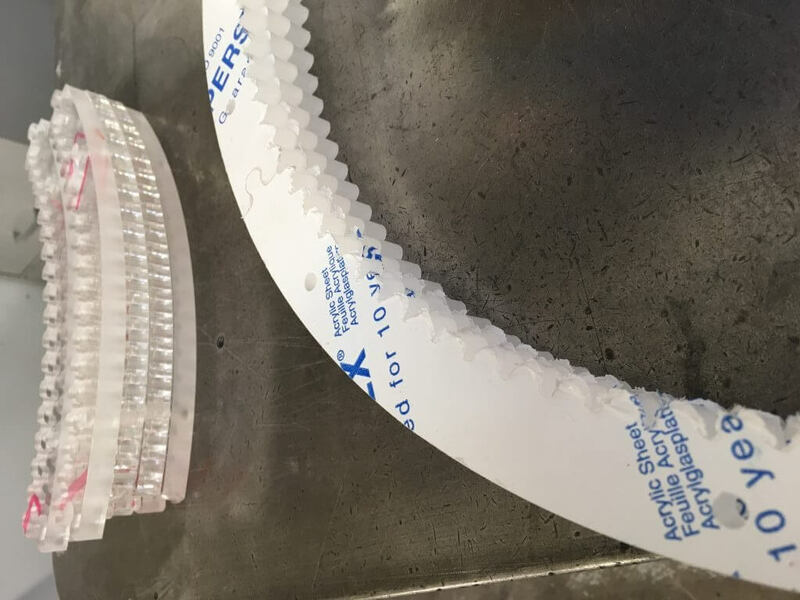 We specialise in machining Perspex acrylic, PETG and polycarbonate, and all types of engineering plastic materials from acetal, nylon, polyethylene to ABS and much more. 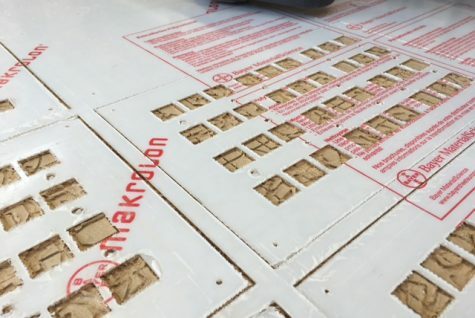 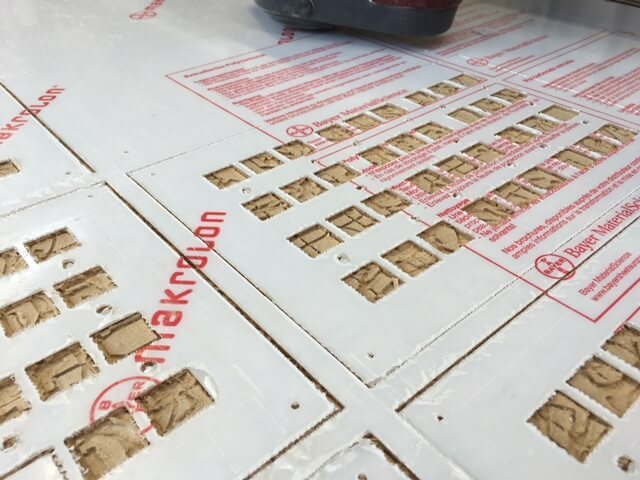 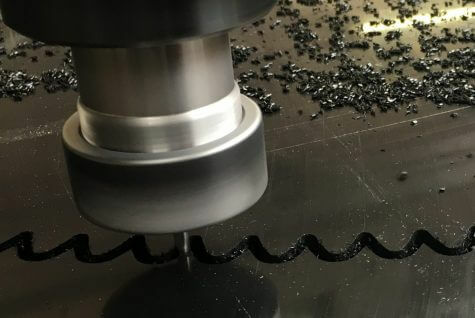 All plastics have different machining characteristics and material tolerances, so using the right cutting tool is essential in ensuring the best possible surface finish. 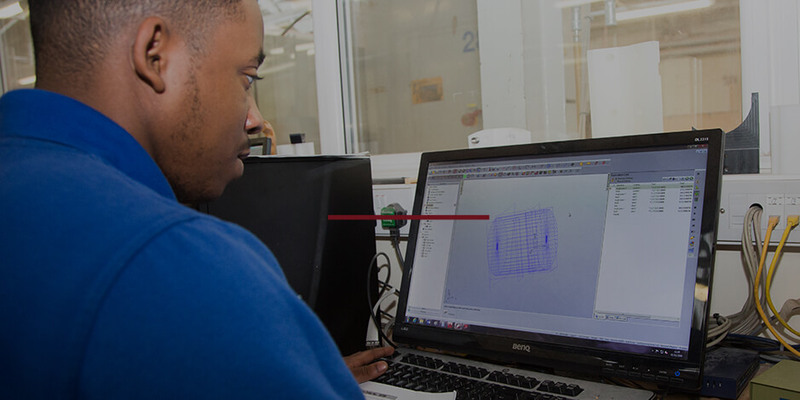 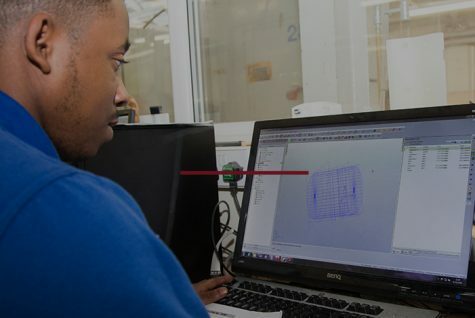 Our vast experience in plastic materials means that we can provide guidance on material selection and design, ensuring the right plastic is chosen and the desired product finish required for your application. 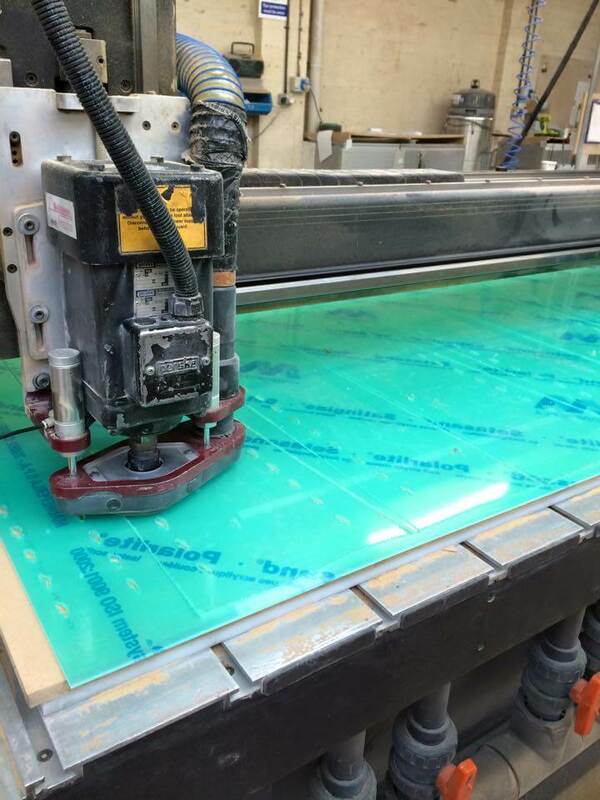 Our largest machine can provide plastic sheet machining of sizes up to 3050mm x 2050mm. 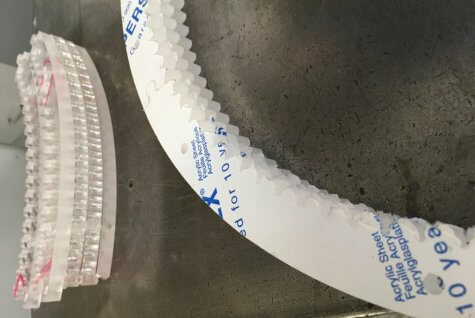 If the component to be cut has a complex shape, its profile can be programmed into a computer. A CNC machining centre can be used to manufacture duplicate numbers of components. 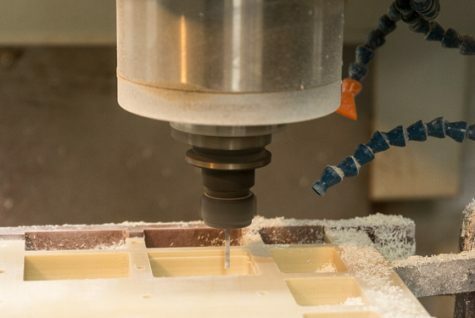 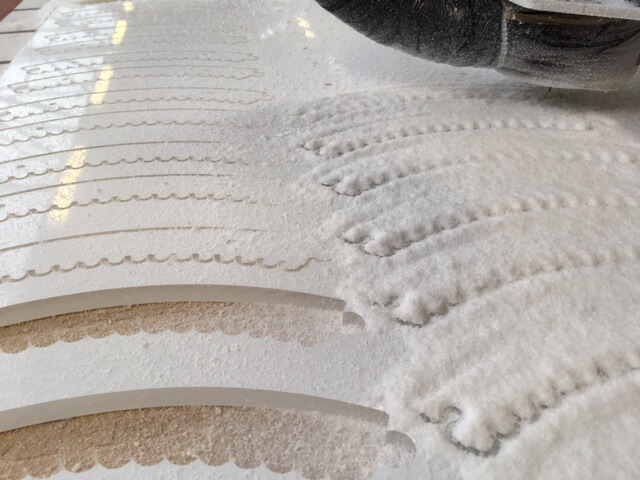 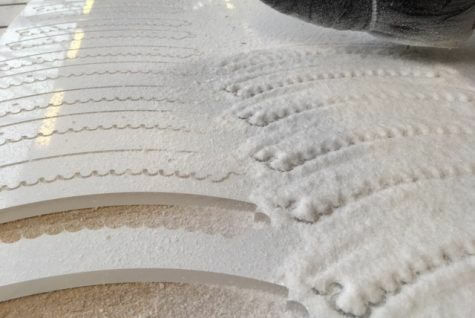 Multiple interchangeable cutters typically used on CNC machines enable complex and varied components to be machined.